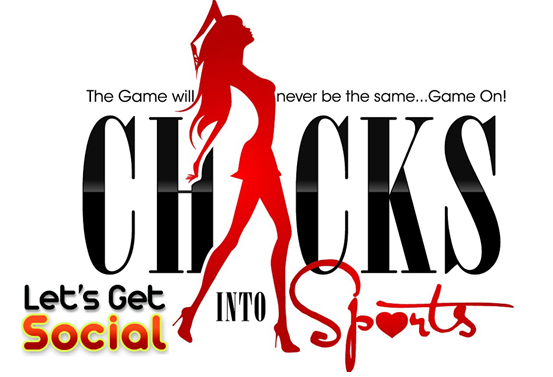 This week multiple professional sports players proved once again that they are more than just athletes. 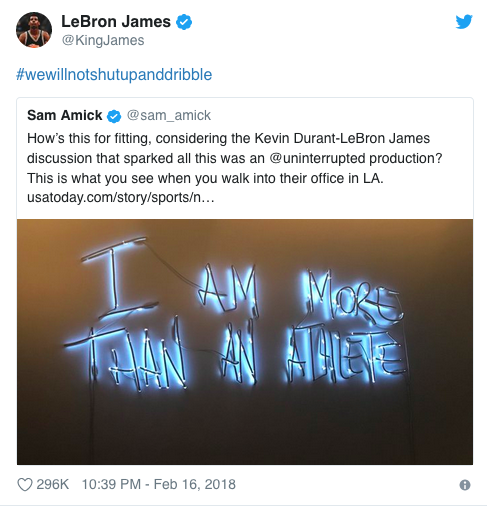 Lakers player LeBron James, often acts and speaks on what exactly that means when he is criticized for stepping outside of the court and into a reality of discomfort. James has faced backlash and criticism this past year, especially for voicing his opinion in politics, taking action and using his platform for more than just the sport. Several former NFL players won elections at national, state, and local levels at the midterm elections this month. Former Tennessee Titans linebacker, Colin Allred, will now head to the House of Representatives alongside former Indiana Colts wide receiver, Anthony Gonzalez. Napoleon Harris, former linebacker for the Minnesota Vikings, has held a seat since 2013 in Illinois State Senate and was re-elected in addition to Aaron Rouse, who previously played for the Green Bay Packers and was also re-elected in the Virginia Beach city council. 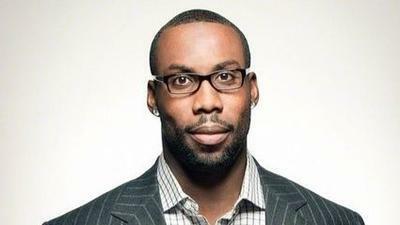 Former NFL player Anquan Boldin is one of the founders of The Players Coalition, a group of athletes dedicated to criminal justice reform and racial equality. They had a huge win in Florida when Amendment 4 passed on election night with more than 60 percent of the vote, restoring the voting rights of convicted felons. Amid political and social controversies, the public opinion on whether or not athletes and entertainers should be involved in such commentaries remains undecided. While some like Colin Kaepernick choose to take a stand, others still believe that a players place is on the field and not in the government. But these athletes are continuing to redefine what success means by going above and beyond the constraints of sports.